So I googled up a solution to a previously existing problem which required me to long press SHIFT button during start up. It turned the grub menu like this..
Edit: Thanks to Pratap the both the problems are now solved. Hi, Regarding the Error i am working on it. Meanwhile can you add # before GRUB_TERMINAL=console and before GRUB_GFXMODE=640X480. After adding # symbols , save the file & close. 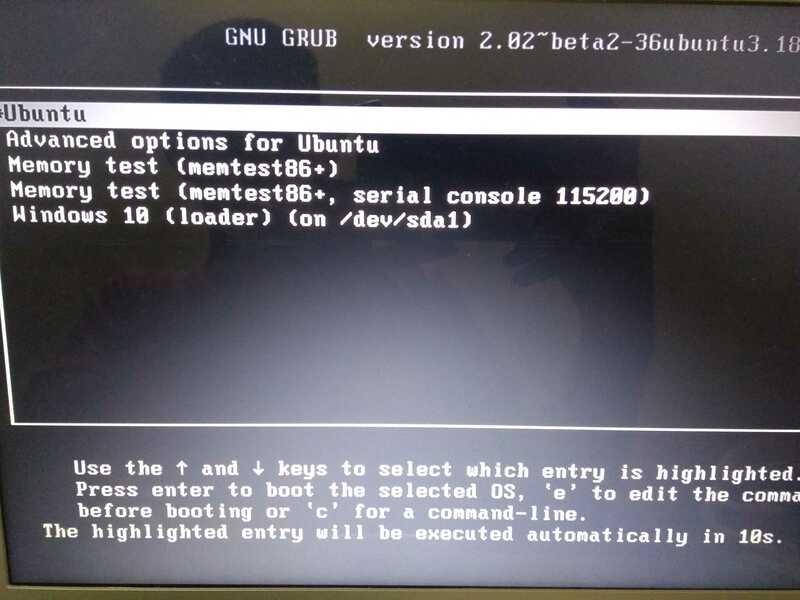 open terminal and sudo update-grub once updated. close the terminal and reboot the system to see the change. 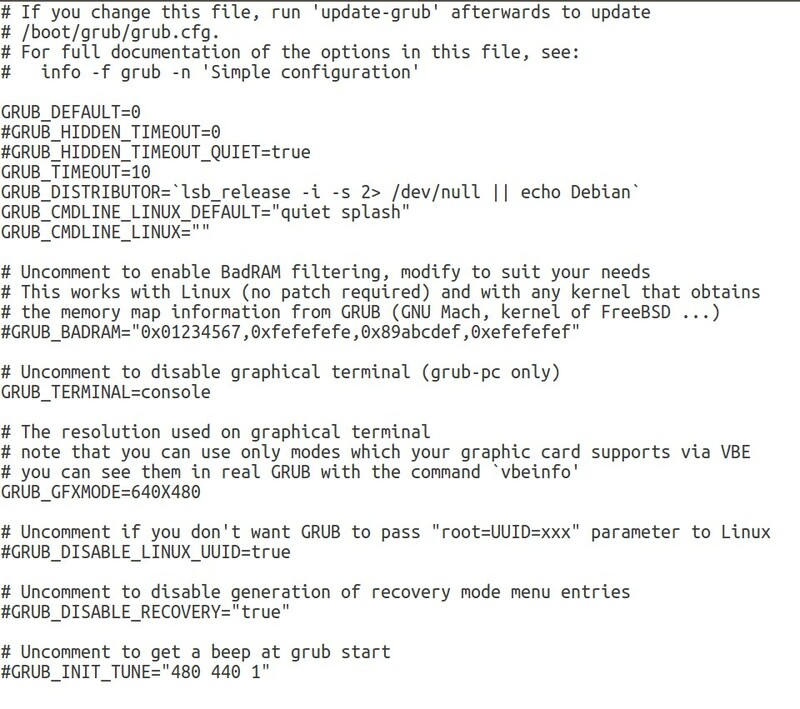 Add # before GRUB_TERMINAL=console and before GRUB_GFXMODE=640X480. After adding # symbols , save the file & close. 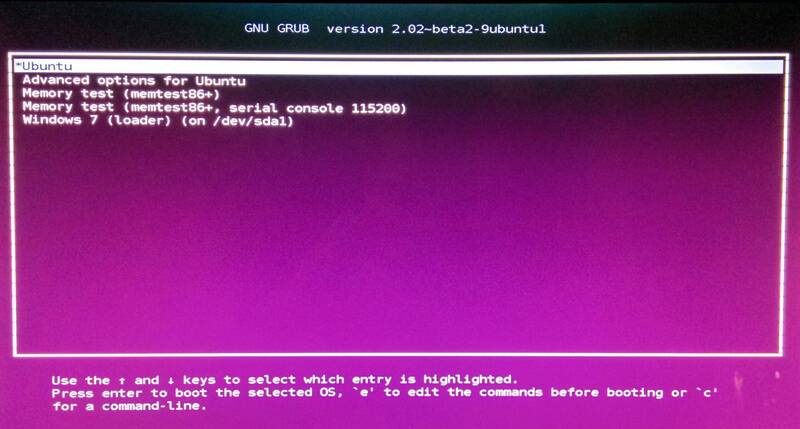 Open Terminal and run sudo update-grub. 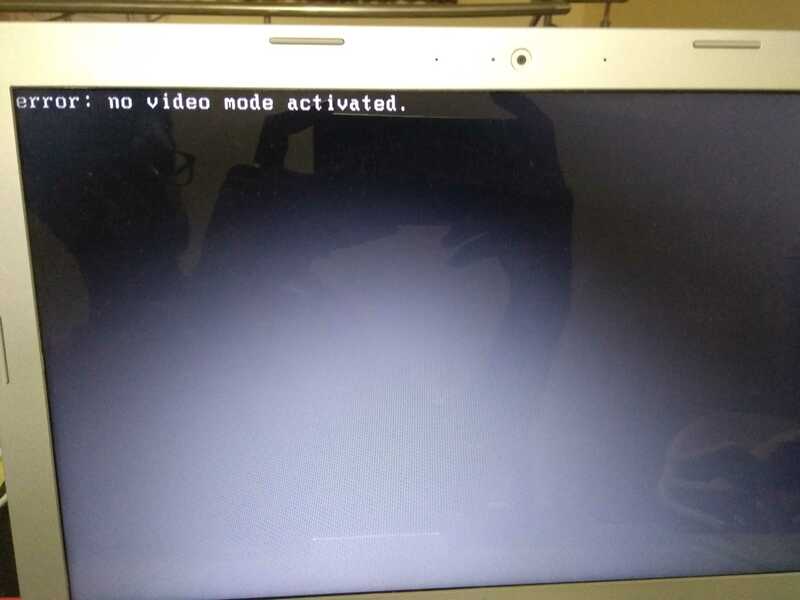 Once updated, close the terminal and reboot the system to see the change.